This story is about Lil and her family going to a show. Dad was in the wood-chopping contest and entered his orange marmalade in the Craft and Cookery contest. Mum entered her pumpkin, jam, cheese scones and an iced birthday cake in the show. Henry, Lil’s brother, entered his guinea pig in the Best Pet contest. Lil has a special entry for the Most Unusual Pet but it’s a secret. 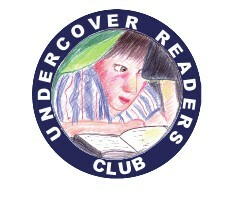 * Jin Xiang Wilson is a member of our Undercover Readers Club. (Download information about the club on the magazine’s website.) 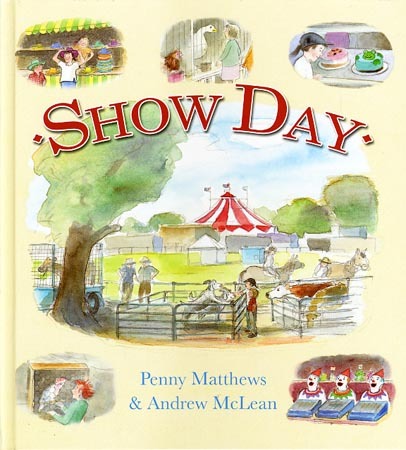 A review copy of this picture book was provided by the publisher. Next Post Book Review: Maximum Maxx! It sounds like a great story, Jin. Thanks for sharing it with us. My guess is that the Most Unusual Pet will be a worm.